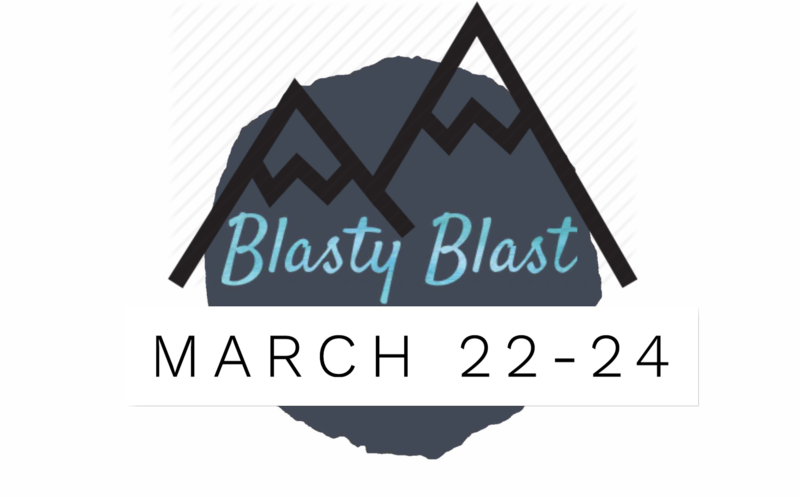 Blasty Blast is our High School Winter Retreat. 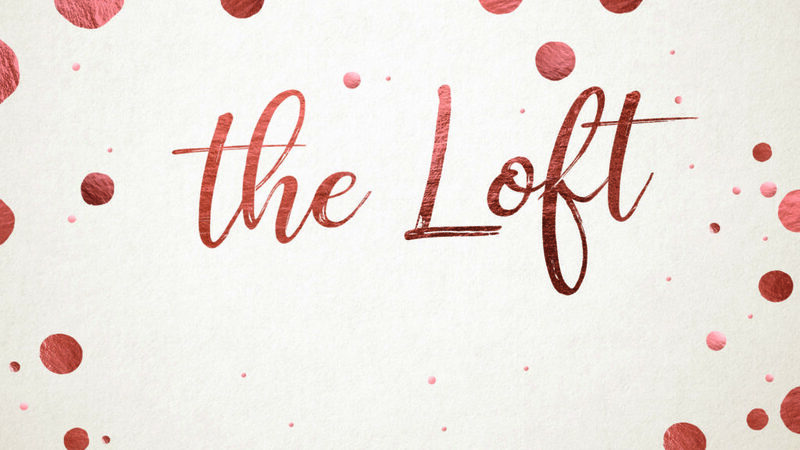 Wrap up the winter season with a blast! We have a weekend full of fun planned at the snowy Firs Chalet at Mt. Baker March 22-24th, 2019 that you won’t want to miss. We’ll have sledding, lodge meals, games, and do community together. You’ll get a chance to experience the great outdoors to ski or snowboard if you want to hit the slopes – just include the ‘Add On’s’ when registering.